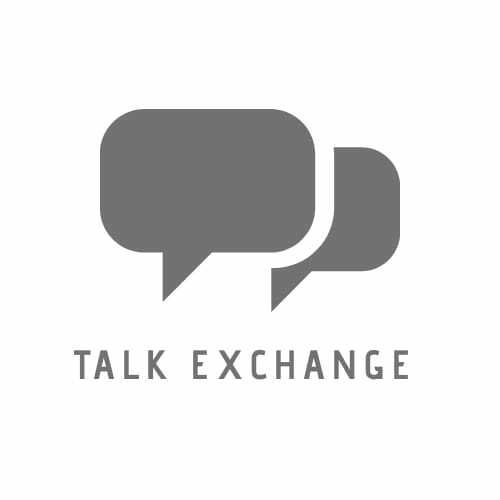 On The Heaven’s Brink – Talk Exchange..! Thinking about all that I did. Maybe I should've played a little bit too. I should've waited a little bit more. "Now what's the point", my subconscious replied. Life was just a blink of an eye. Not wanting to go in. But now I have to leave. Wow. Considering your experience of life, you have written deeply. I am spell bound. God bless you Neha. It’s a pity really to see the state of life everyone is living. Keep preaching this ya? Indeed life is only a blink of an eye! We must answer for what we do and whether or not we are fulfilling what our Maker has called us to do! Yes…That’s true..Thanks for adding on.. Thank you very much Nirant..
That’s the concept….winning or losing is natural . So, we should be strong and do not give up easily as it can make us to learn even more…. I remember hearing somewhere that you should treat each day like it is your last. Oh yes..That’s a great topic to write too..thank you very much for recollecting this beautiful line…Breathe now as if it’s your last….Live now as if there is no later..
Great poem! So well written and true. Don’t waste a moment as we only have one life and the question is: how are we going to live it? (to quote the movie “Jumanji: Welcome to the Jungle”). I hope that when I die, I don’t regret all or most of my choices and that I can look back on my life with not many regrets. Thank you so much dear..It’s an honour..